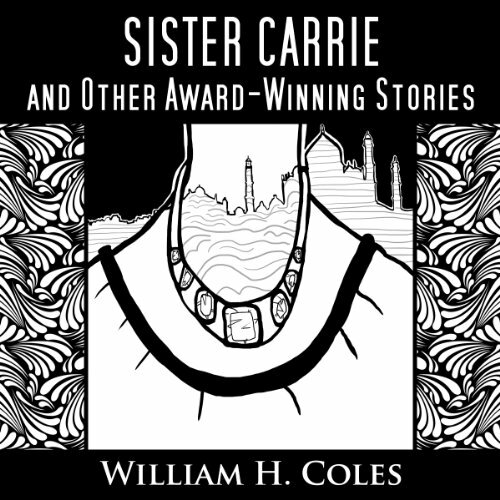 Showing results for "William H. Coles"
Sister Carrie is a novella about a sister who must mother her younger sister when their parents die. The younger sister falls in love with a foreigner with a dark, undisclosed past. Cultures clash and the sisters lose caring and selflessness in a web of violence and destruction. 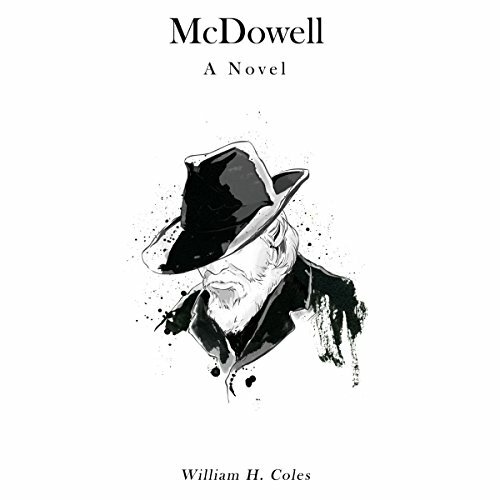 A story rich with unique characters proving they have will to survive life's most difficult obstacles, and discover inner resources to affect their own destinies. Darwin Hastings is seventeen and his dying aunt sends him from Pittsburgh to New York to a new guardian, a famous wealthy football player. He is excited and afraid; he wants to recapture the love he knew with his parents before they died and become a doctor like his father. 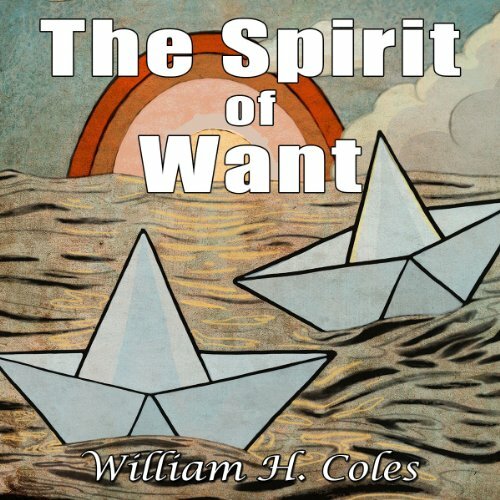 In his quest to become a doctor, he discovers the altruism of health care and scientific discovery riddled with profit motivation and deficient moral standards. A successful female attorney commits adultery when she falls in love with a faith-healing evangelist client and abandons her family and career. He flees to Africa to delay prosecution and she follows. Her husband and family disown her. She detects sinister untruths and returns to rebuild her life and career. Her daughter barely knows her. 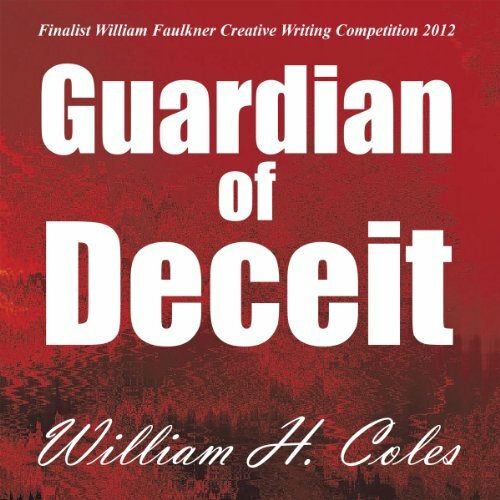 She meets conspiracy and deceit that bring her to the brink of despair as she painful learns the lost value and pernicious transgressions of family and friends. 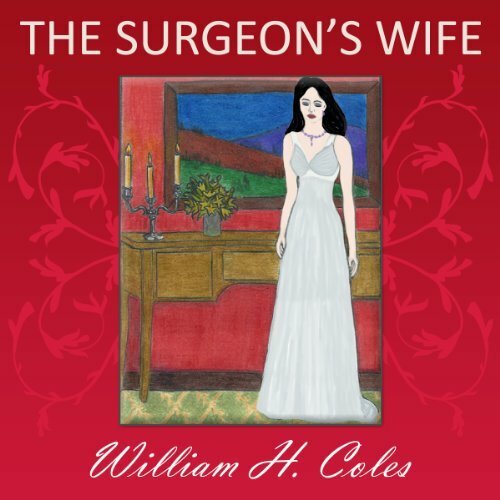 Mike Boudreaux, as a trauma surgeon Chief of Service, must discipline an impaired surgeon for performing unnecessary and dangerous surgery for the obese. He is Boudreaux's former teacher and mentor, and Boudreaux falls in love with his young, beautiful, New Orleans-socially-prominent wife. Boudreaux cannot hide the adulterous affair that erodes his career authority and reputation. Family and society reject the woman he loves unconditionally; when she moves in with Boudreaux, her rebellious daughter disappears.